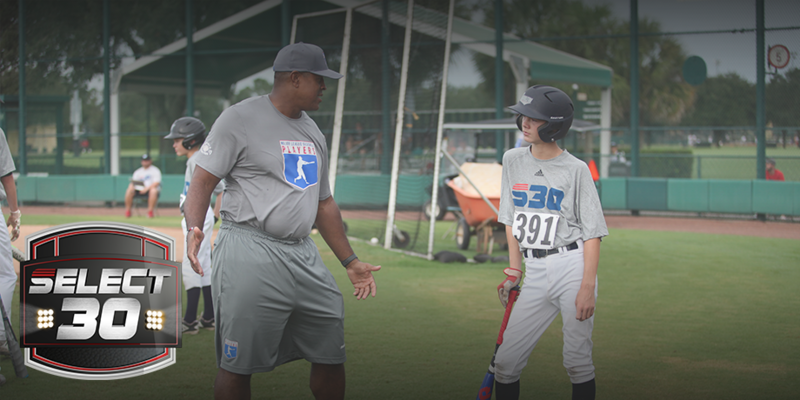 The Select30 program is the most comprehensive player identification program in the country. The S30 is managed by the Select 30 Task Force which is comprised of former professional players, current and former college coaches, current and former scouts, and baseball industry experts. 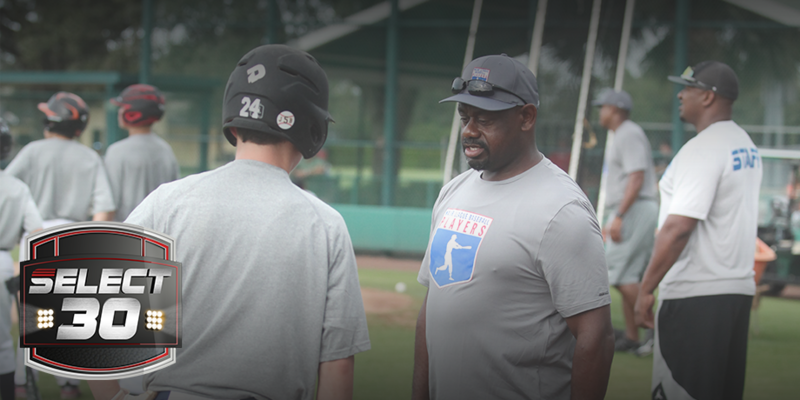 Throughout the season, at Select30 Super NIT Events hosted across the country, the Select30 Task Force will evaluate players on the 5 tools of baseball during ‘live’ game situations to identify the S30 Championship Prospects. 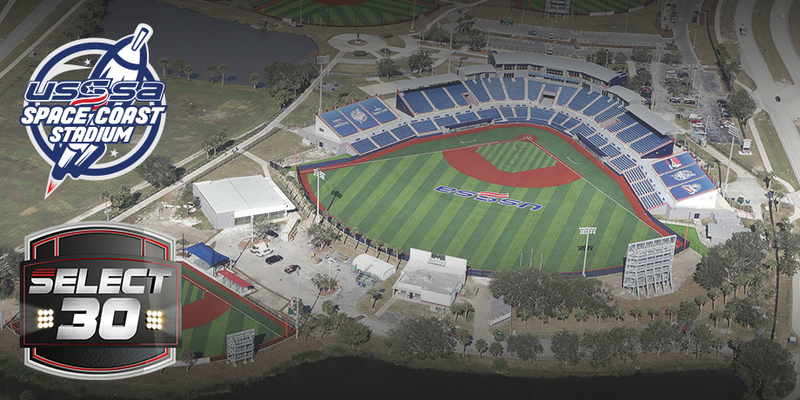 Chosen players will be issued a ‘Golden Ticket’ from a Select30 Task Force officially inviting them to participate in the S30 Championships August 4 – 10, 2019 at USSSA Space Coast Complex in Viera, Florida. 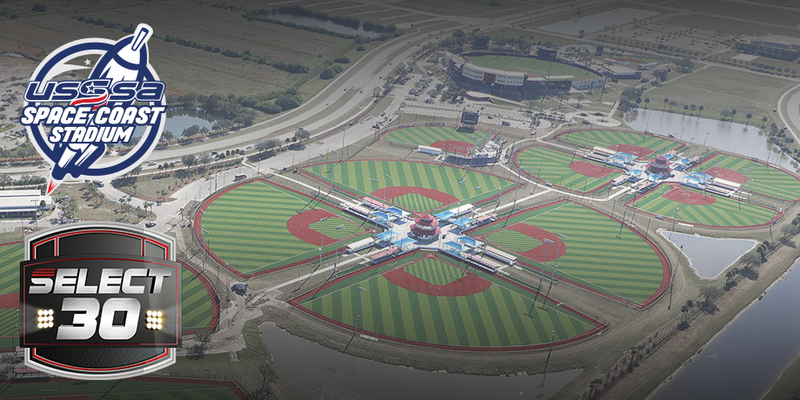 Players participating in the 9U – 12U divisions will attend August 4 – 8 with Top Prospect Games on August 8. 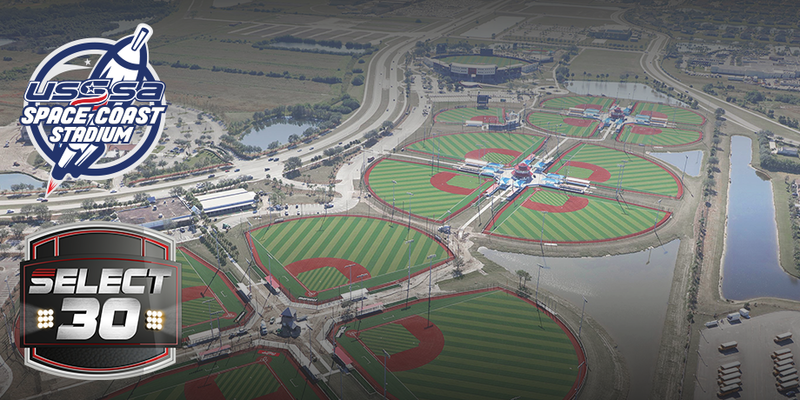 Players participating in the 13U & 14U divisions will attend August 6 – 10 with Top Prospect Games on August 10. 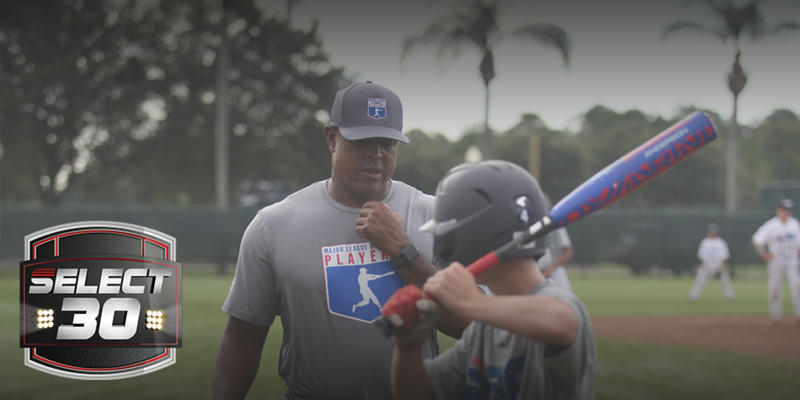 It is the mission of the S30 program to create opportunities for elite-level amateur baseball players to showcase their skills in ultra-competitive settings, and provide resources to educate and empower athletes, their parents, and coaches. 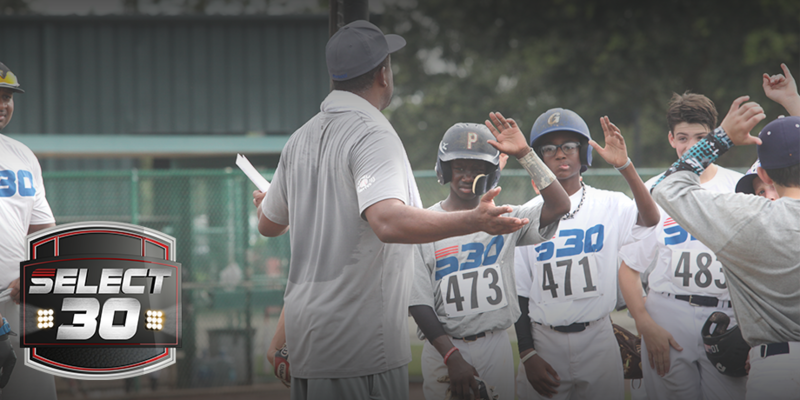 The Select30 is committed to providing athletes the necessary tools and a platform for which they can accomplish their dreams in baseball, education and beyond. 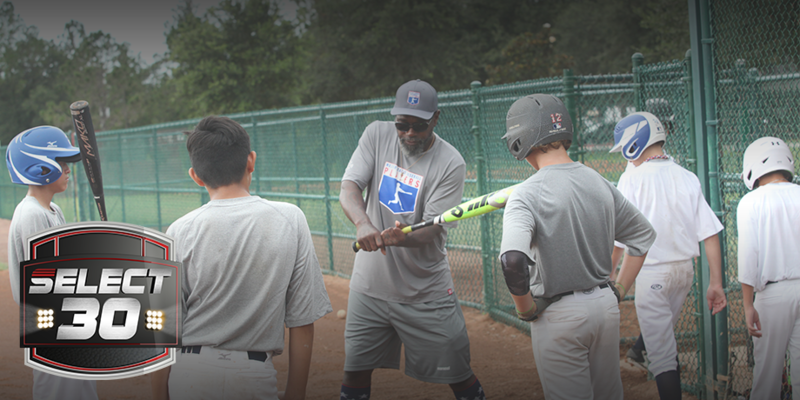 At the S30 Championships, players will go through daily fundamental workouts administered by the Select30 Task Force and former Professional Players. This formal instruction will include Infielder and Outfielder mechanics, positioning/throwing; Catcher mechanics, foot work, blocking/throwing; Pitcher education on arm health, training/preparation; Hitting for power, situational hitting/moving runners, base running and stealing. In addition to this pro-style workouts each morning, participants will also play scouted instructional games each afternoon. At the conclusion of the workouts and games, former Professional Players along with the Scouting Task Force will choose two 15 player teams in each age division to play in the S30 Top Prospect Games. The cost of the Select30 Championships is a non-refundable incidental fee of $395 in which each participant receives two jerseys and a cap. Additionally, players chosen to participate in the S30 Top Prospect Game will also receive a special Top Prospect Jersey and cap as well as an Official S30 Top Prospect Ring.